It seems a little strange to be writing about polishes that were released back in November last year, but as I mentioned the other day I did swatch a lot of polishes before I went on holidays and never got a chance to post it. So here we are taking a little step back in time. 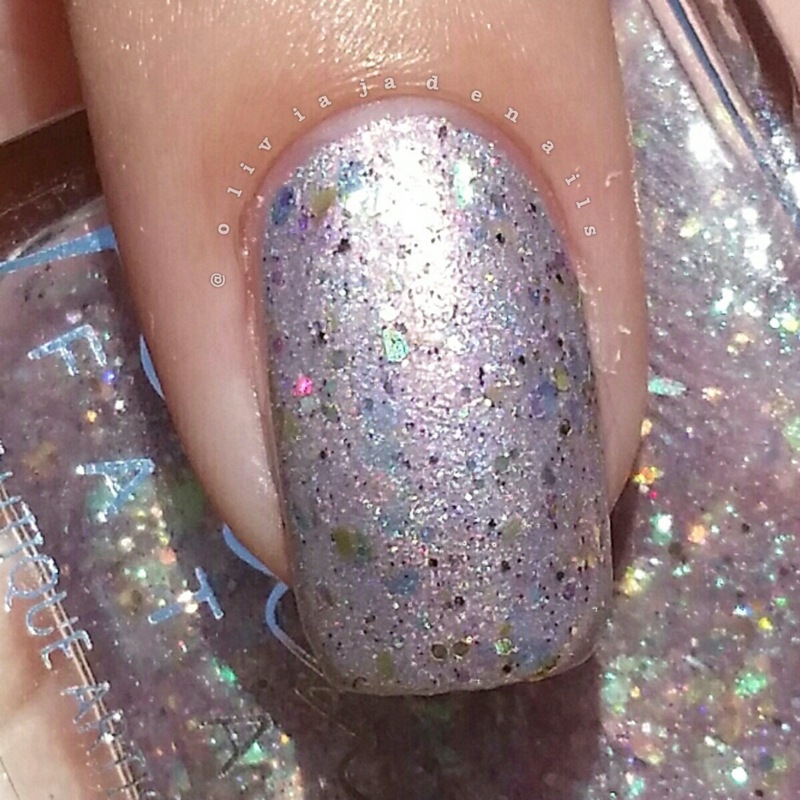 There will be a few of these older posts but a lot of the polishes are still available to buy now so I figure why not share? 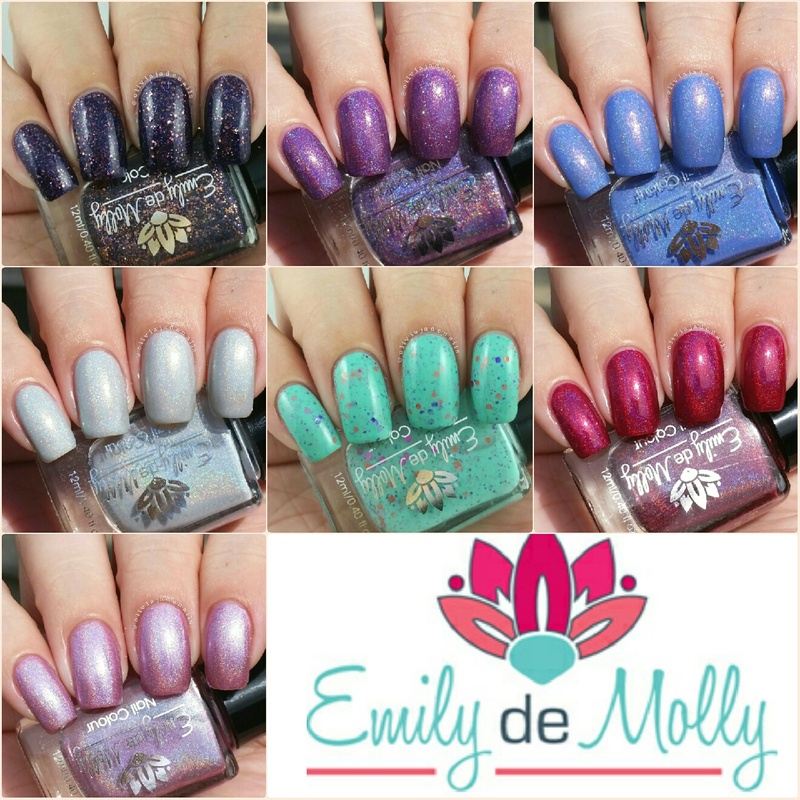 Today I have the seven polishes that were released by Emily de Molly last year. I will also have December's polishes up on my blog soon (I only recently ordered them so they are in my "to swatch" pile). 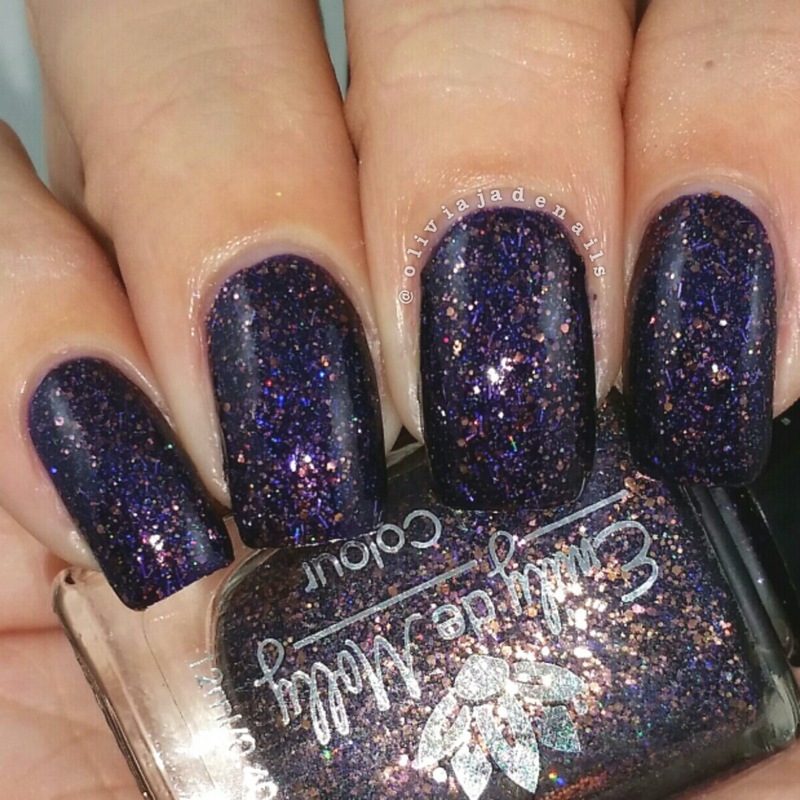 Beautiful Patterns is a medium purple, leaning blue, subtle creme holo with pink shine and tiny white flakes. I do quite like this one. The formula is slightly uneven on the first coat, however does even out with a second or third coat. My swatch shows two coats, however next time I would do three coats as it is a little sheer at the tips for my liking. 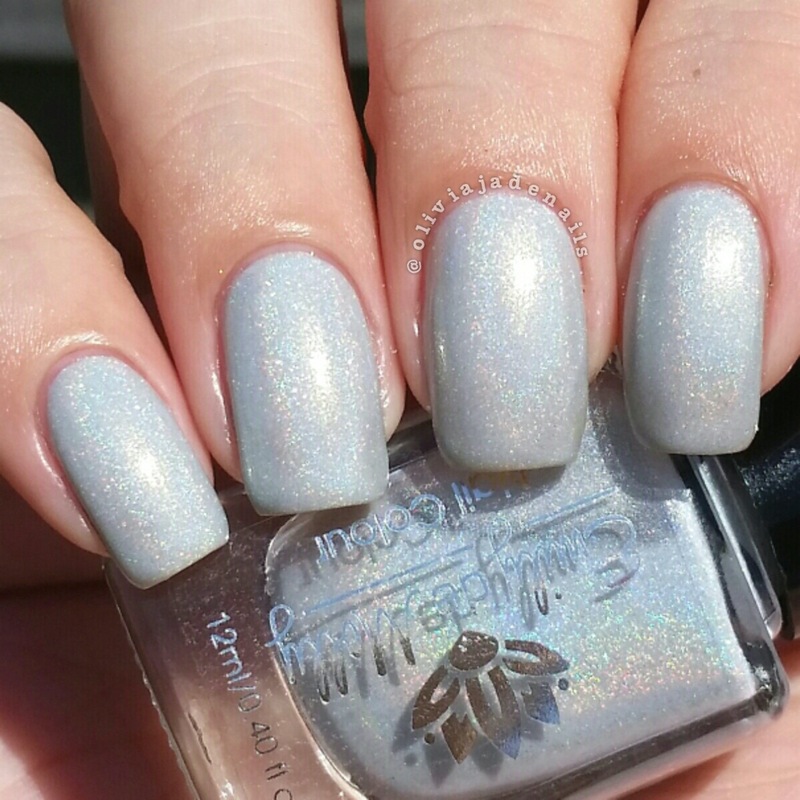 Crystal Crown is a very pale grey creme holo with gold to green shimmer. I found this one applied unevenly and was quite sheer in colour. I used three coats for my swatch. 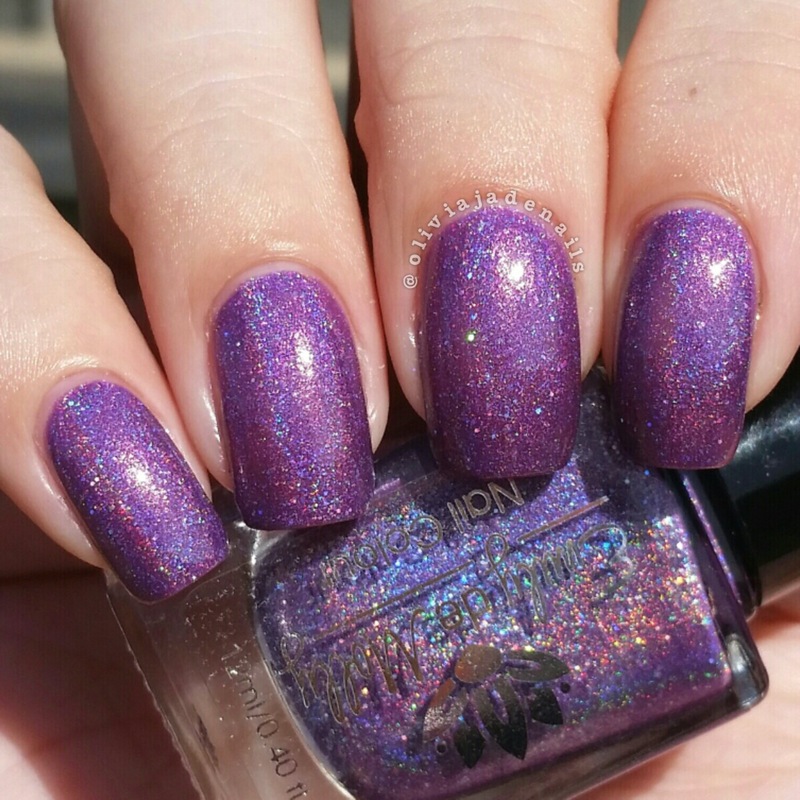 Extortion is a dark purple jelly with copper, pink gold and violet holographic glitter. This polish is quite pretty and definitely better in person than in pictures. 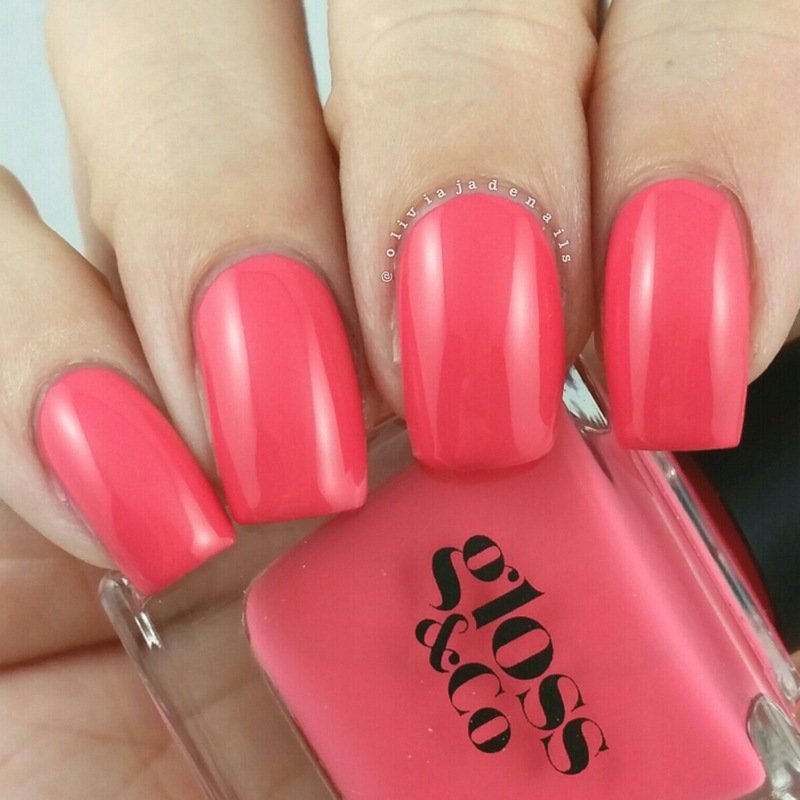 The formula is easy to work with and is opaque in two coats. Remind Me is the COTM for November so unfortunately is no longer available for purchase. Really pretty and easy to use. My swatch shows two coats. 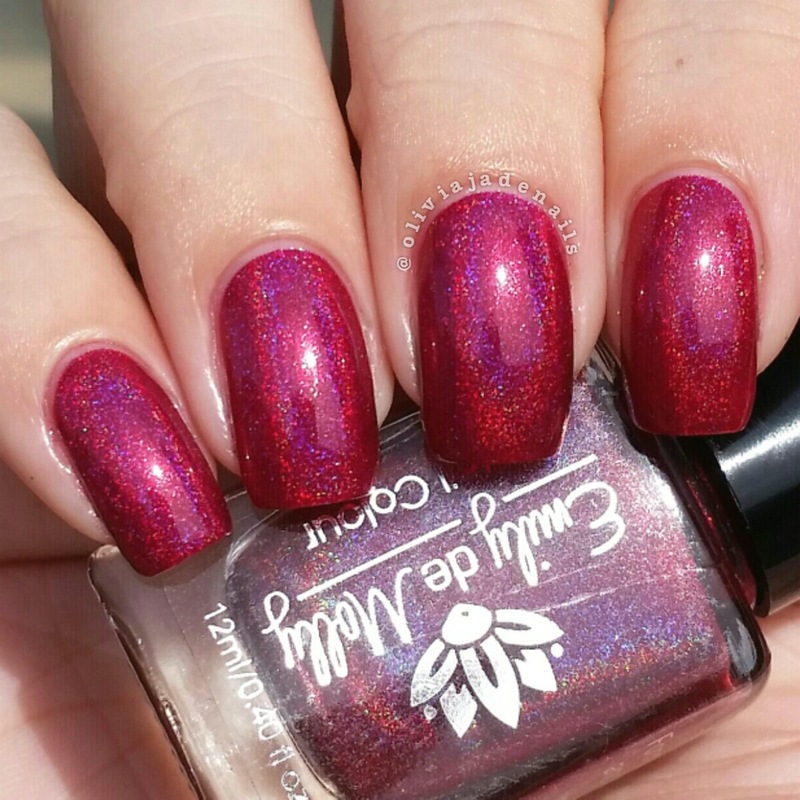 Revival is a dark, pink based, red holo. 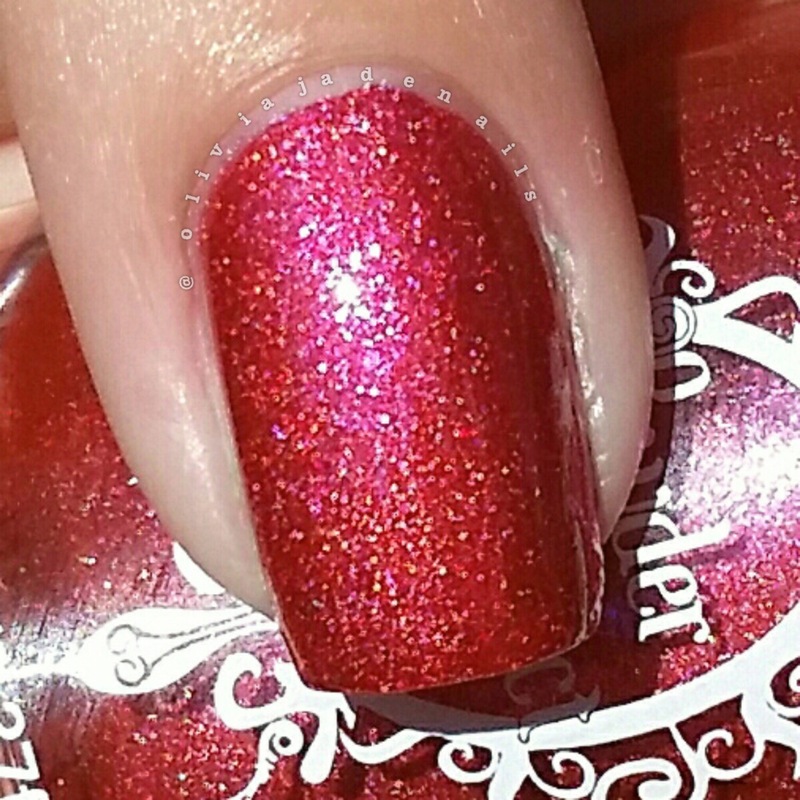 This is a stunning polish and I am not usually one for reds. The formula is fantastic and is close to being a one coater. I used two coats for my swatch. 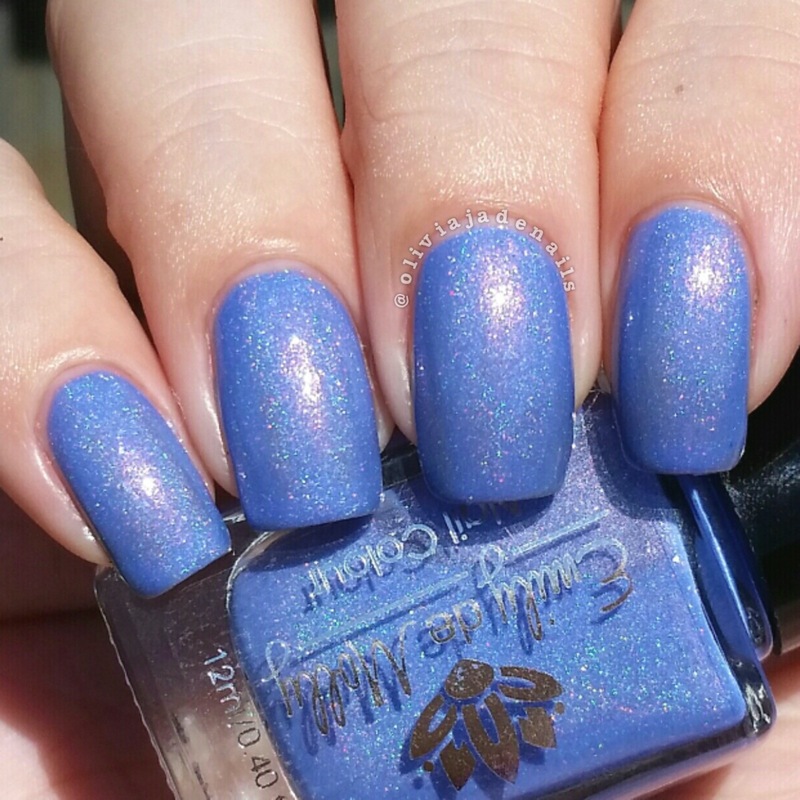 Poser is a light pink holo with blue to purple shimmer. It's no surprise that I really like this one. The formula is a little sheer so I needed three coats for my swatch. 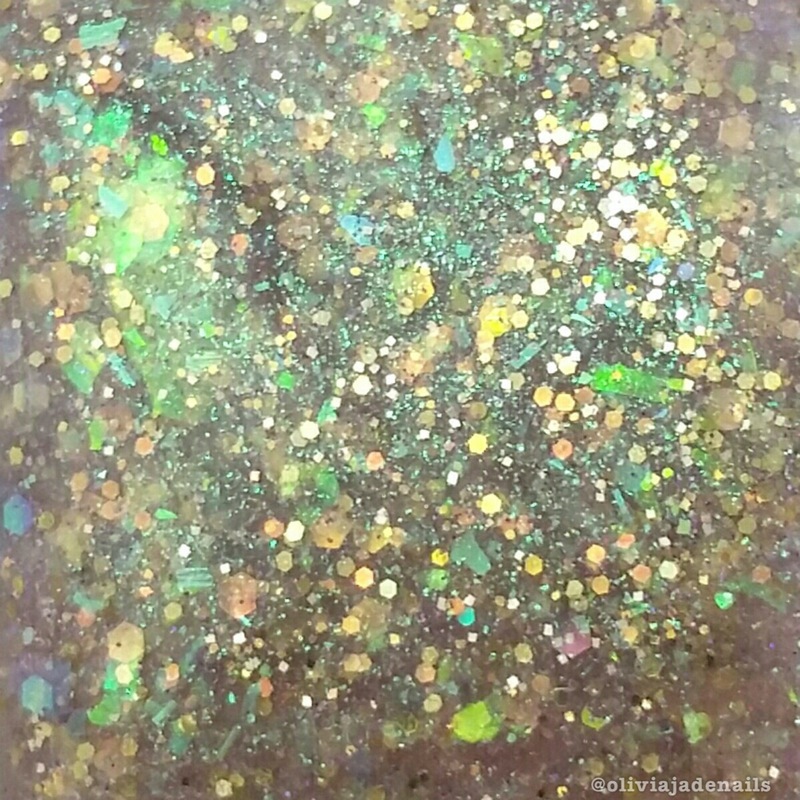 Rough Sketch is a mint green creme with pink, orange, purple, copper and green glitters. I like this polish but I am not entirely sure if I like it on me. I'm undecided. The formula was easy to use and only needed two coats to be opaque. 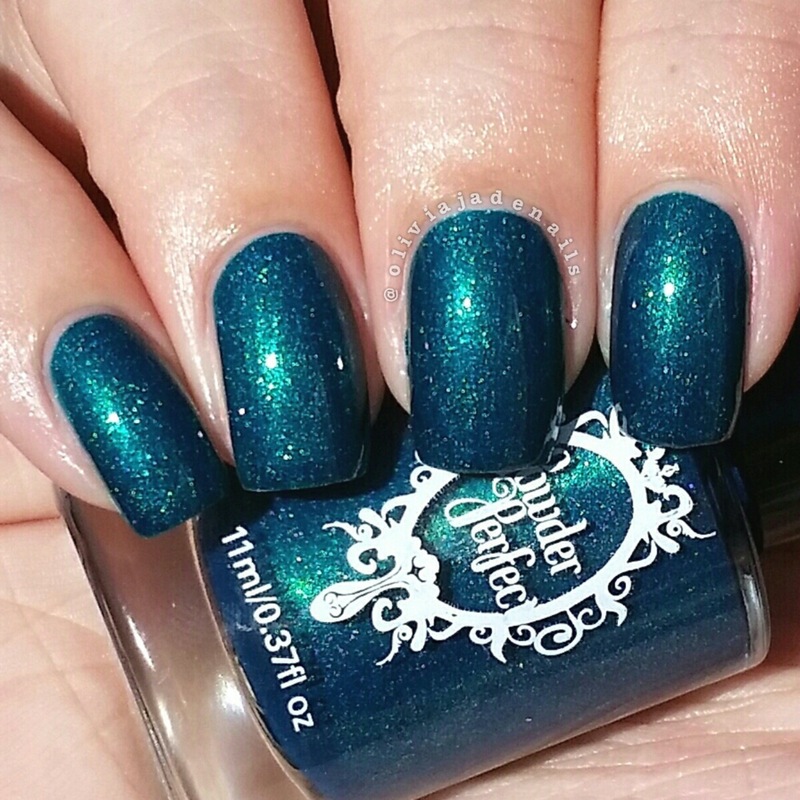 There is definitely some really pretty polishes that were released back in November. My personal favorites are Poser, Revival and Extortion. All of these polishes (with the exception of Remind Me) are currently all available from Emily de Molly. For my international readers make sure you check out the stockists to see what is available for you. Today I have a quick post for you. 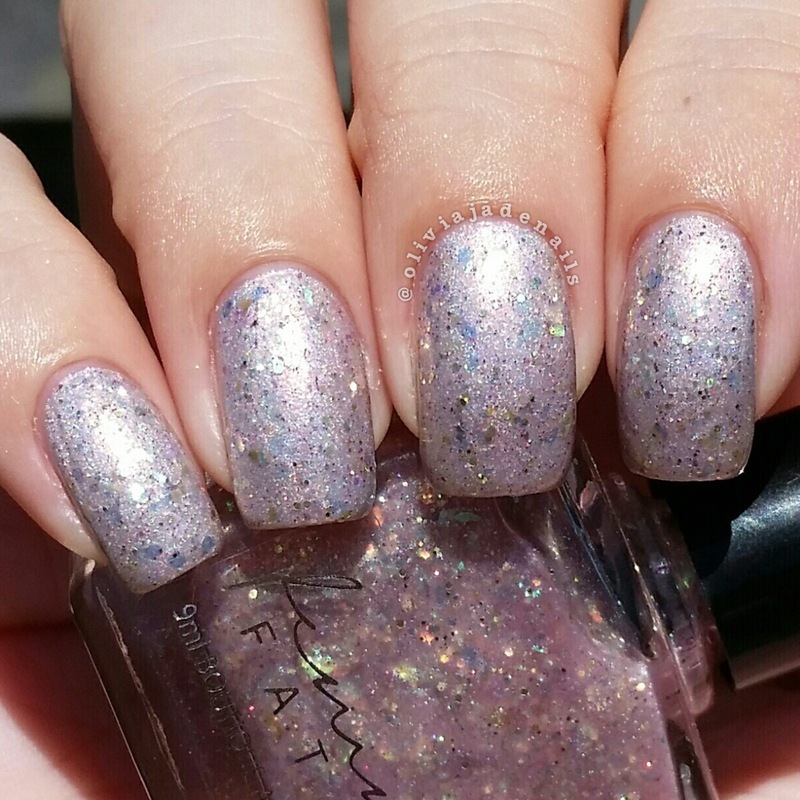 Last year, Femme Fatale released an exclusive polish for their Facebook group members and naturally I snapped it up as quick as I possibly could before it was too late. I am so happy that I managed to get it because it is stunning. If you follow me on Instagram than you will have already seen Unwoven Light in some nail art that I did back in December, but I just have to share the swatches. 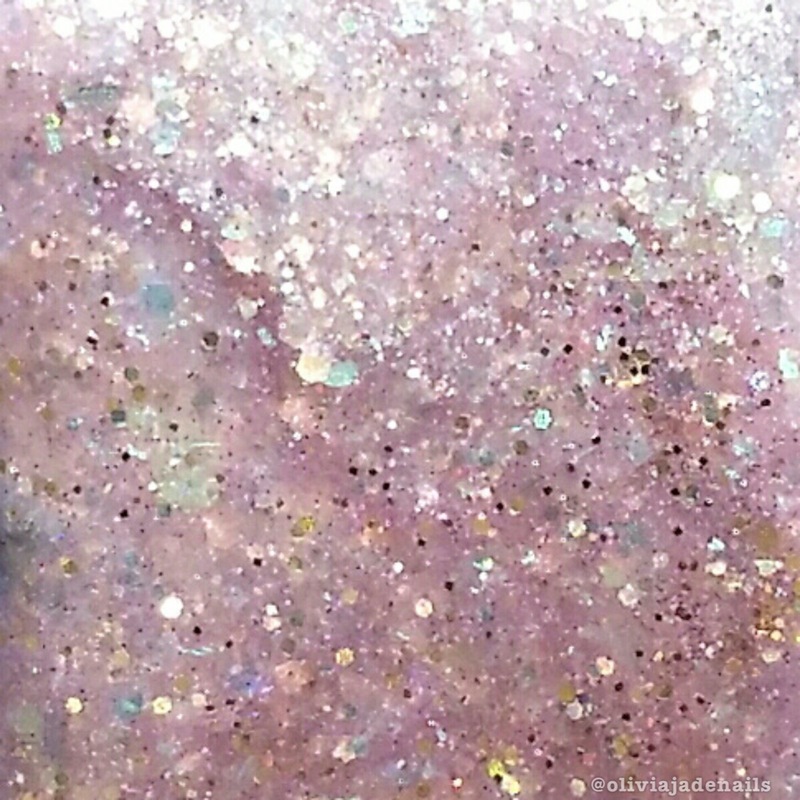 Unwoven Light is a sheer, iridescent polish with very fine pink to green shimmer and an assortment of microglitter, hexes, shards and shreds. Now I believe this polish can be worn on it's own but given how sheer it is it probably would need at least four coats. 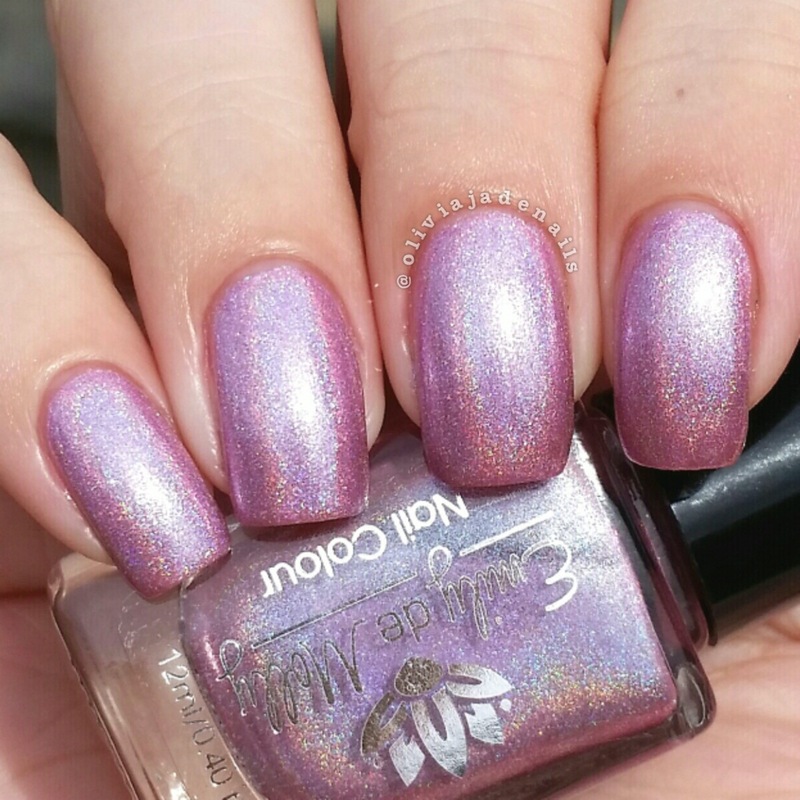 I did one coat over Color Club's What's Your Sign? I absolutely love this combination. The formula of this one is great. It's easy to use and has a great glitter payoff. Unfortunately Unwoven Light is no longer available (unless you can pick it up in a blog sale somewhere). I would highly recommend joining the Femme Fatale Facebook group to make sure you don't miss out on any more of these exclusive polishes. What an amazing start of the year for Powder Perfect! 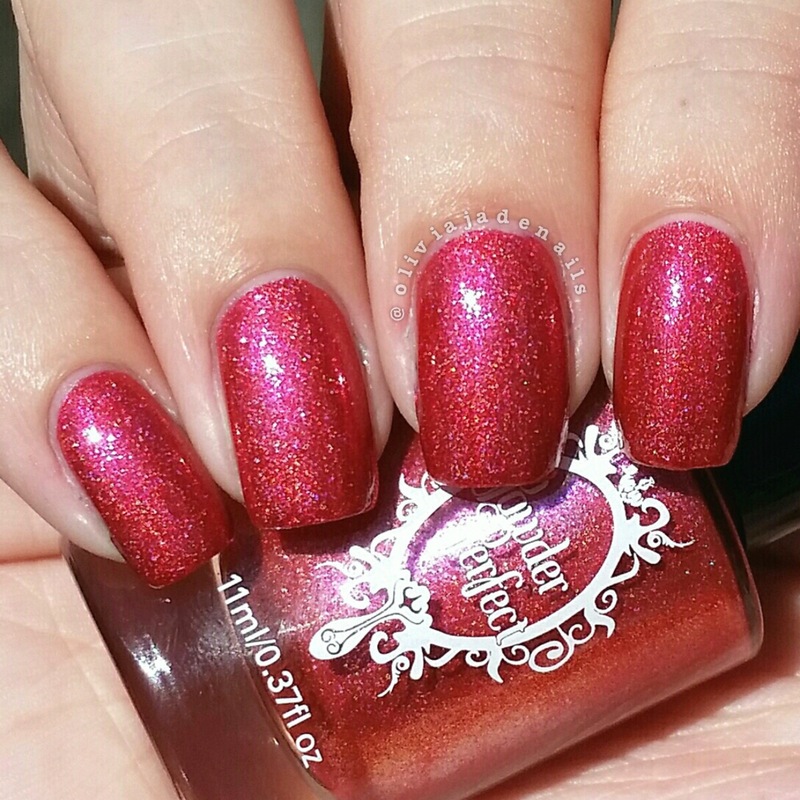 Jacinta gave birth to the most beautiful baby girl, Sibella, and has now also released a stunning trio of polishes - the Insomnia Trio. 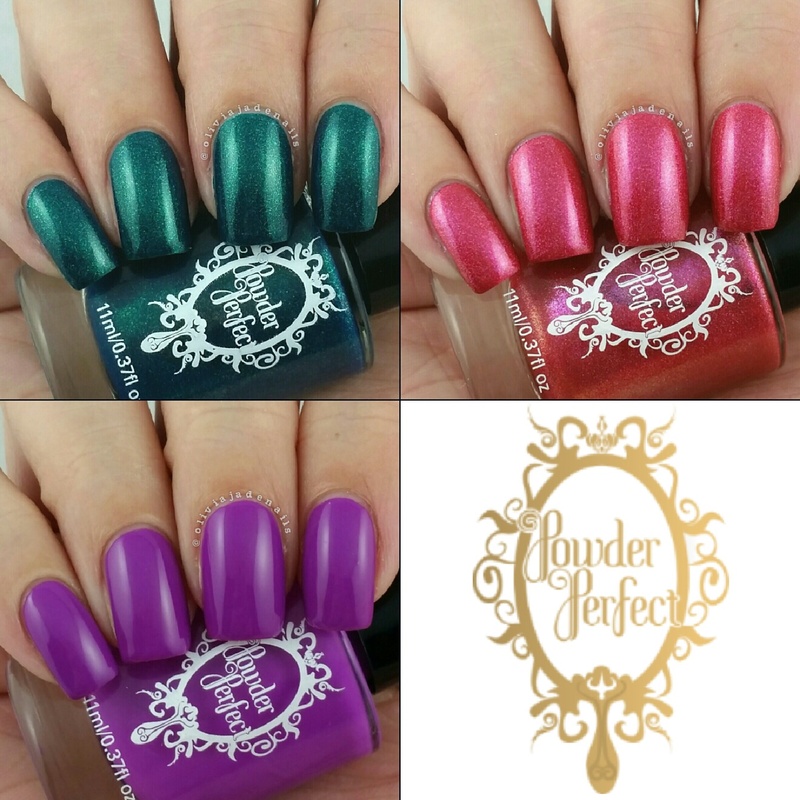 This trio was named by fans in the Powder Perfect Coterie group on Facebook. If you aren't already a member you can join here. It's a great group and you get lots of sneak peeks of new things being released. Now onto the swatches. 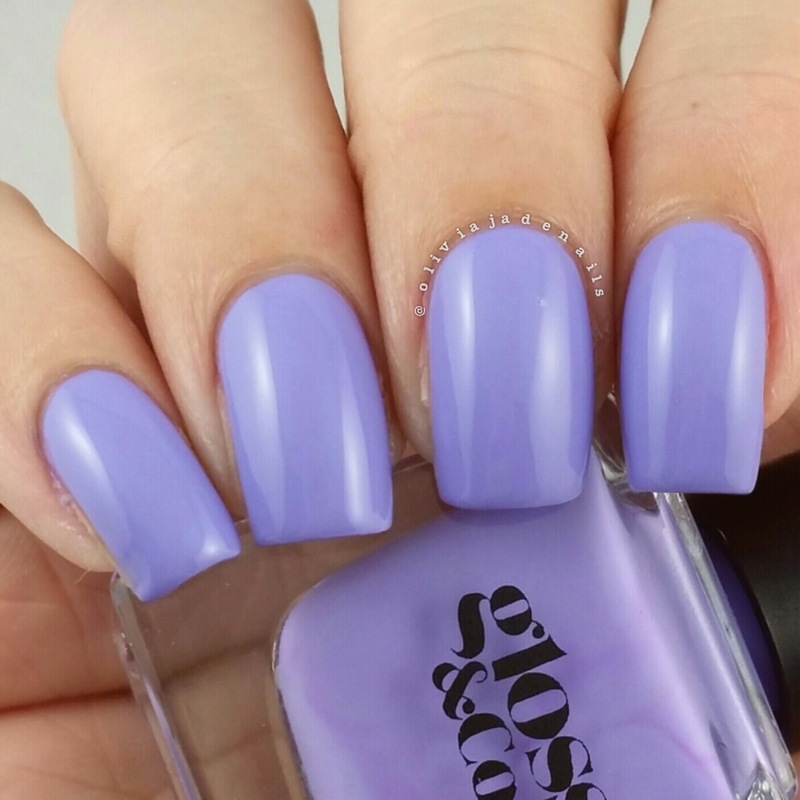 I Can't Sleep is a brilliant orchid purple creme. Such a stunning colour. 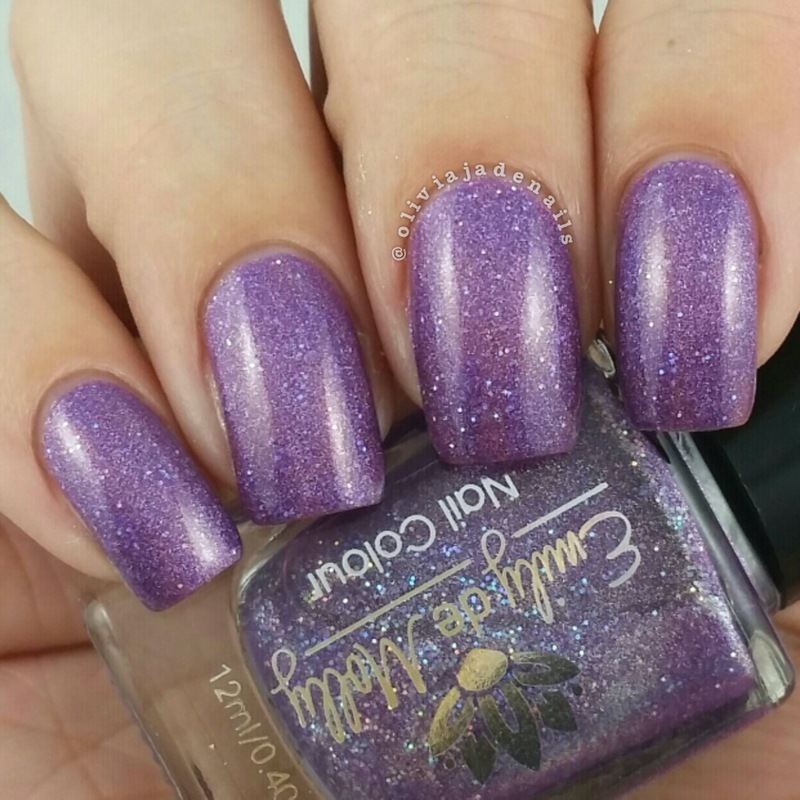 I am going to say that this is one of my favorite purple cremes of all time. The colour is amazing and so is the formula. Nice and even coverage and opaque in two coats. 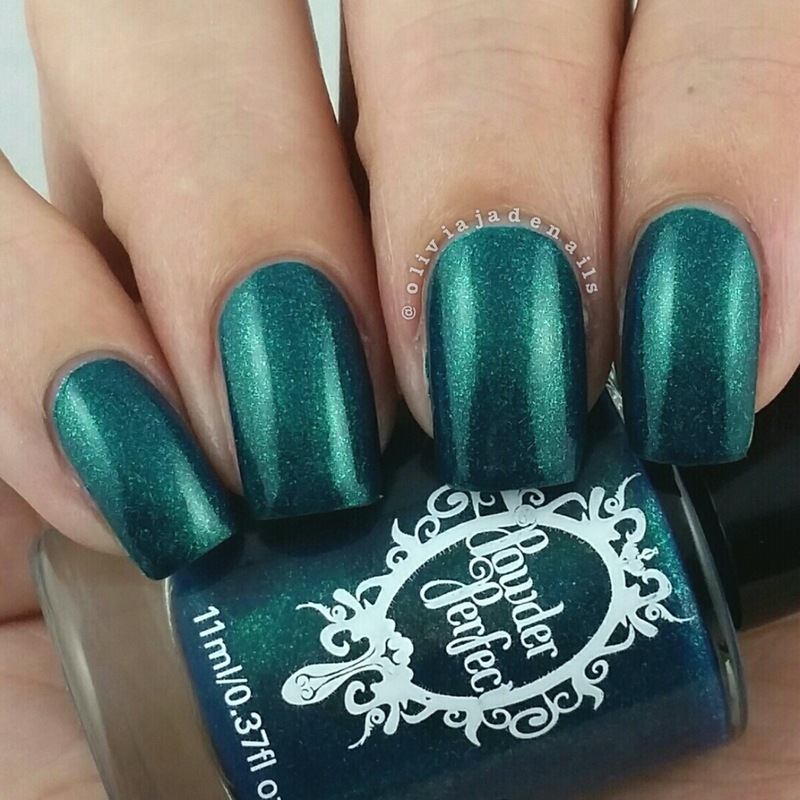 Late At Night is a lush emerald mircoshimmer. So pretty. The formula is awesome and is so close to being a one coater. I used two coats for my swatch. 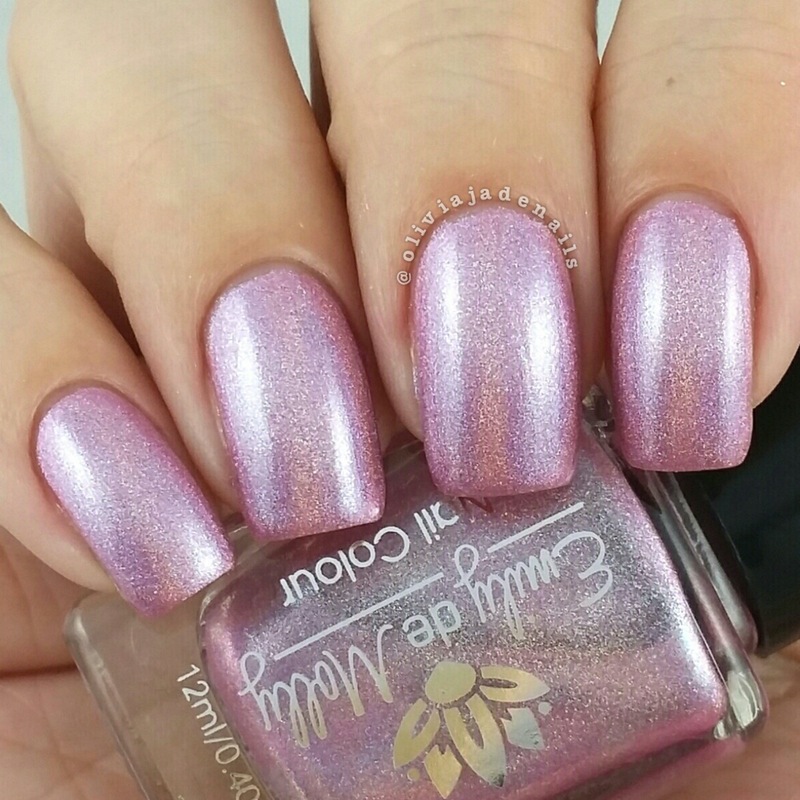 Thinking Of You is a sunrise pink holographic polish with a magenta shimmer throughout. 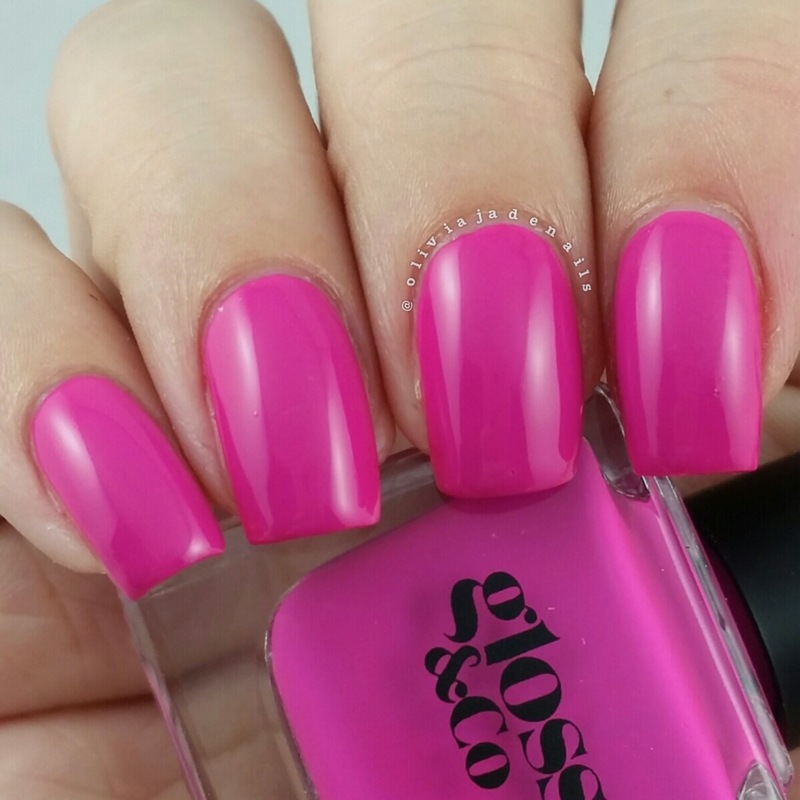 This is another stunning and girly polish that I just love. 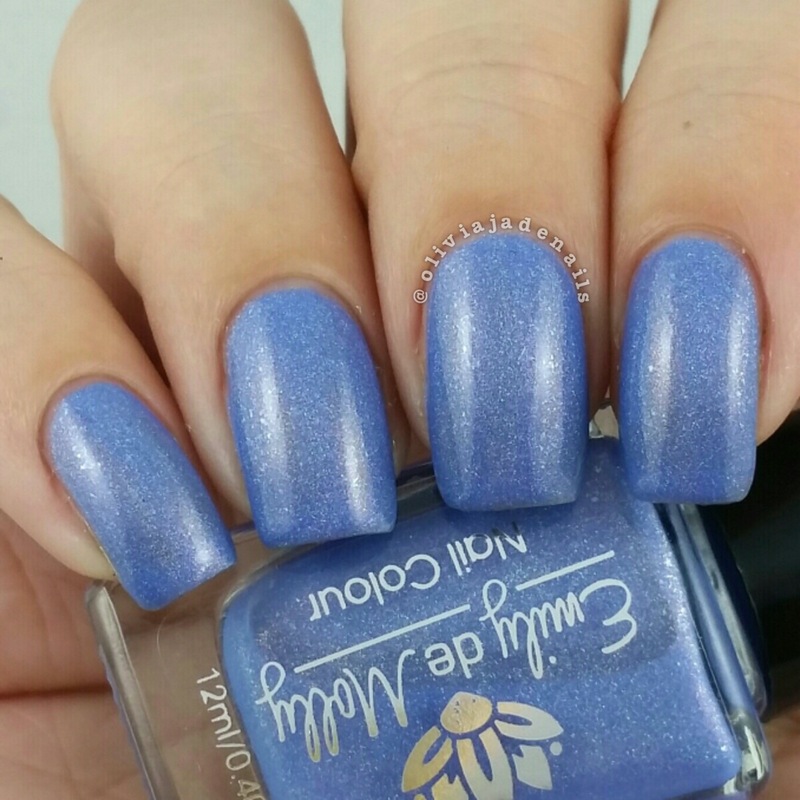 The formula is fantastic and opaque in two coats. Are you in love with this trio as much as I am? Seriously it's just so pretty. 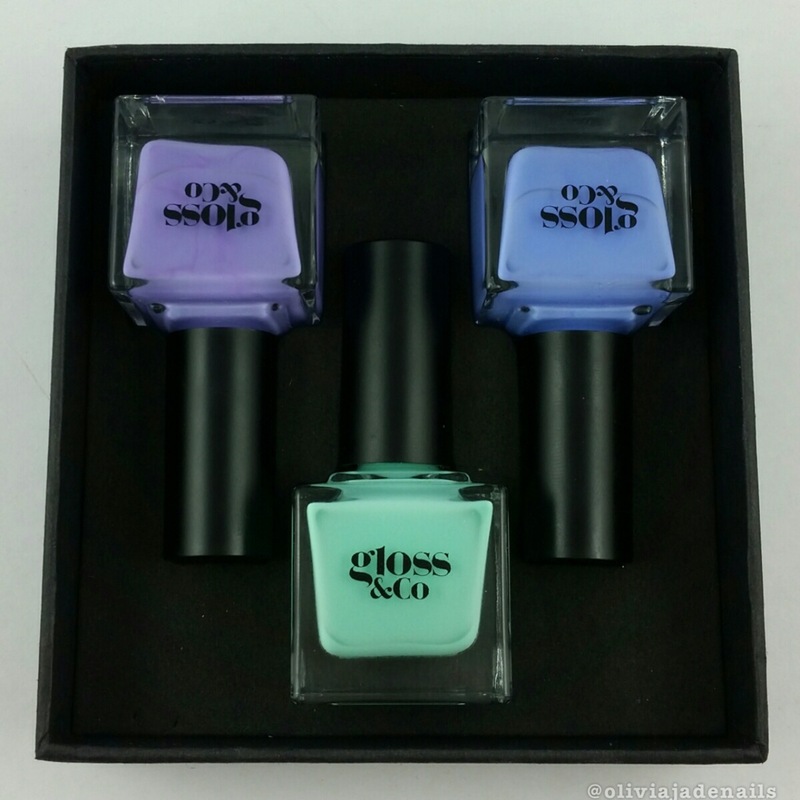 The Insomnia Trio is available now from Powder Perfect (Australia) as well as from the US site here. Hello! Long time no see. I am so sorry for disappearing like that. For those of you who don't follow me on Instagram you will have missed the explanation for my disappearance. Since returning from our holiday (which was awesome by the way) I have been really sick. While I am still not 100%, I am feeling much better and have been able to get back into painting my nails. Yay! I definitely have missed painting my nails and blogging. I do have some swatches that I did last year which I planned to post whilst I was away on holiday but limited access to the internet stopped that so prepare yourself for some of those posts in the next few weeks, along with some new polishes. I am planning on posting three to four times a week again so you will be seeing me on a regular basis again. Now that we have caught up a little, let's talk about a new indie brand that has popped up in the last few months, Gloss & Co. 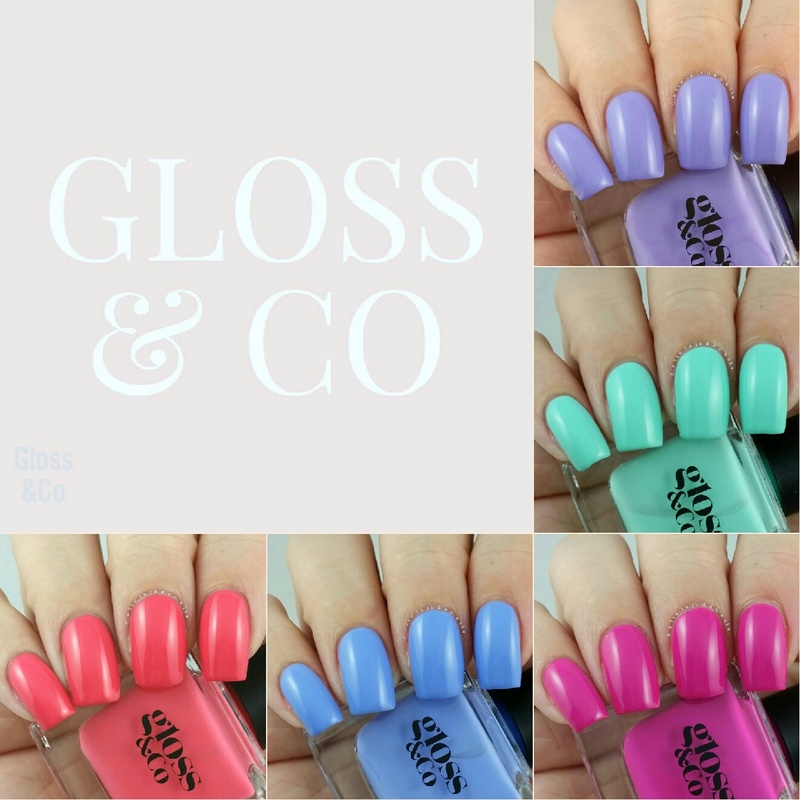 I have been following Gloss & Co on Instagram for quite some time now and have been keen to see what they released, as their Instagram account didn't show too much. 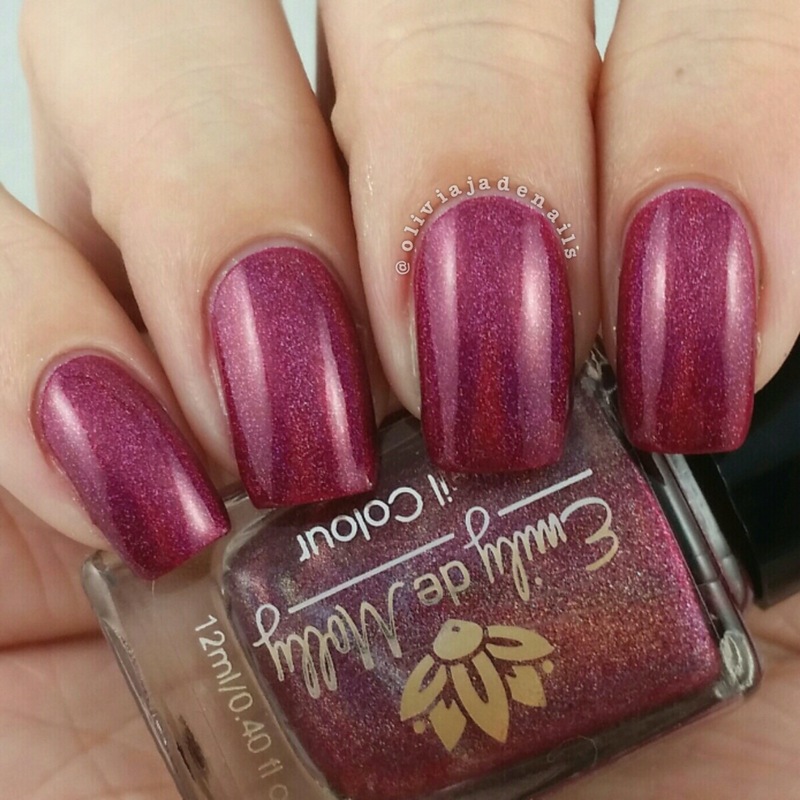 Luckily for me, Simone contacted me and asked if I was happy to review some of her polishes. Naturally I said yes, which is what I will be doing for you today. Before jumping into the shades, I wanted to talk about the packaging that the polishes come in. Now depending on how many you order will depend on what box you receive. I received five shades in total and received two individual boxes as well as a trio box. I like the idea of the individual boxes, however I am not a fan of the trio box. Why? Simply, it's just not practical for storing your nail polish. At least one bottle would need to be stored upside down or you have to lay the box down, which isn't good for your polish. Given the price of these polishes I would expect individual polishes for all of the polishes. Amity is a bright pink with a slightly purple tone to it. Such a pretty colour. The formula is slightly on the thicker side but is easy enough to work with. I used two coats for my swatch. Florence is a periwinkle blue. This is my favorite of the ones that I received. The formula is ok. It is quite thin in colour and patchy on the first coat so you need to either do a thick second coat or do three thin coats. I used two thick coats for my swatch. Kin is a light purple. 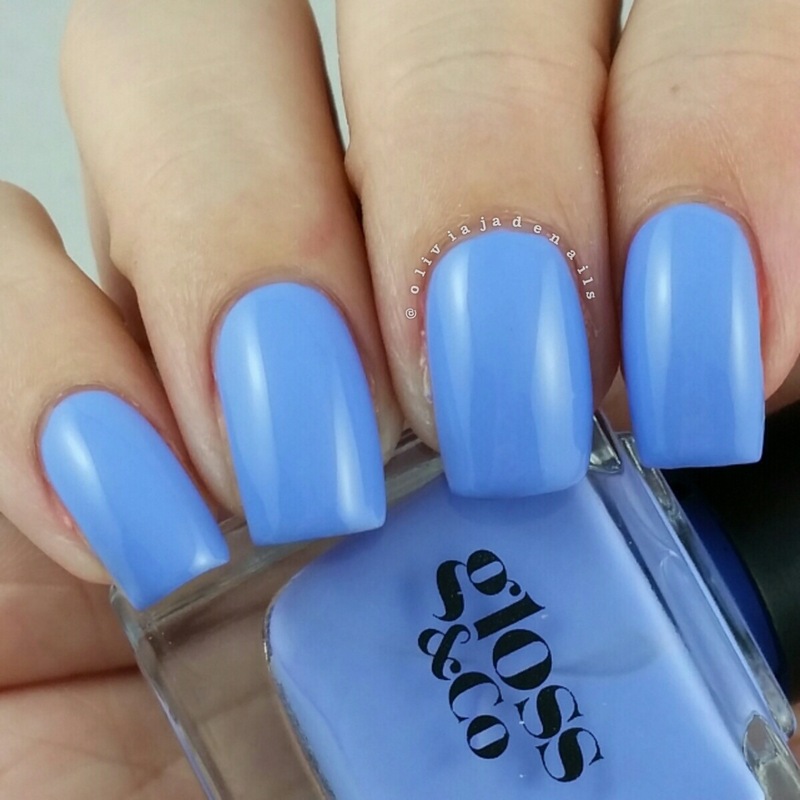 This one looks slightly different in the bottle than it does on the nails. On the nails it has more of a blue tone. The formula was easy enough to work with. I used two coats for my swatch. 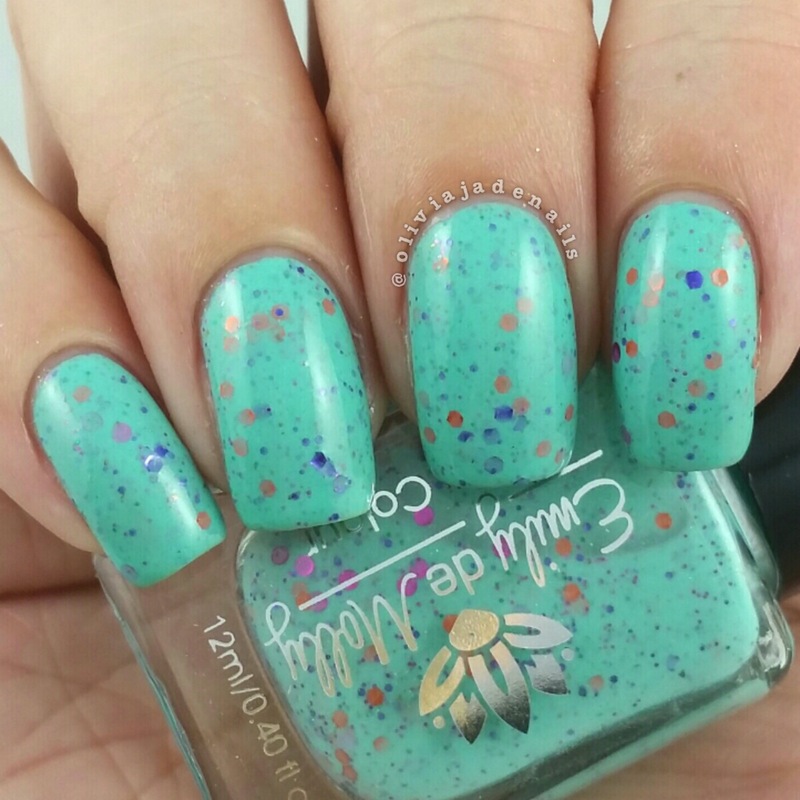 Linger is a mint creme. Pretty colour but the formula is a bit of a nightmare. It is really patchy and thin in colour on the first coat and takes at least three coats to make it opaque. You can still see slight patches with three coats (which is what I used) but I think I should have done four coats. Oscar is a coral creme. The formula is easy to work with. My swatch shows two coats, however I probably could have done with a third coat. Overall, I think these are some really pretty colours. The formulas are quite hit and miss though. 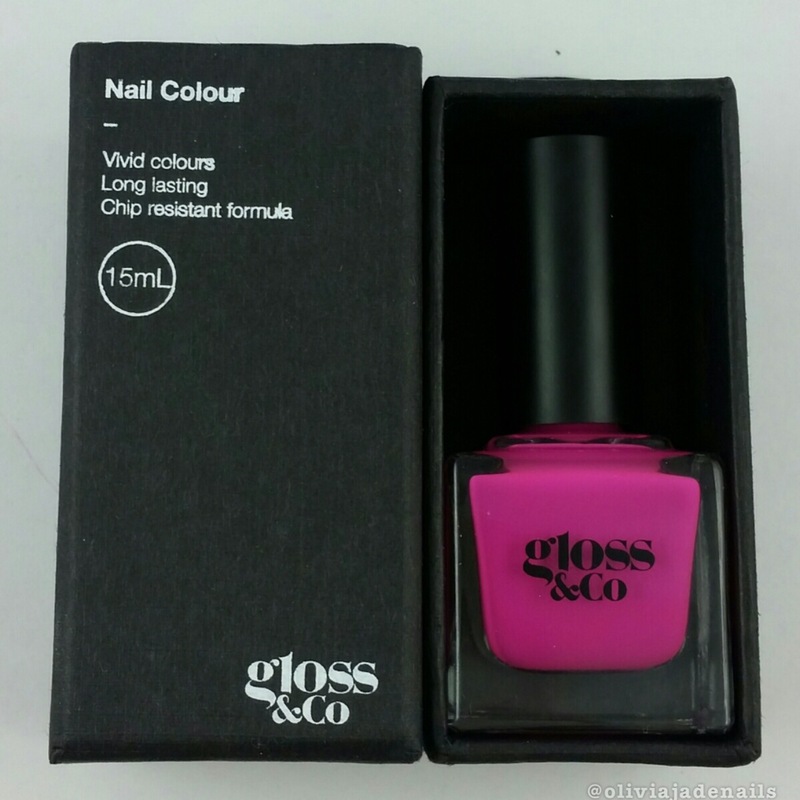 These polishes along with many other shades are available from Gloss & Co.